– Intuitive controls to run, jump and slide to safety! 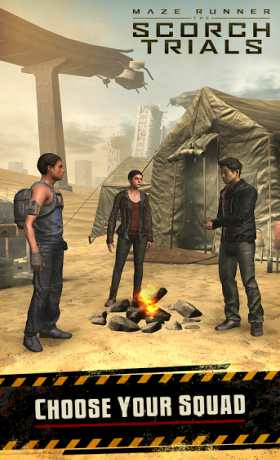 – Play with a squad of your favourite Gladers! 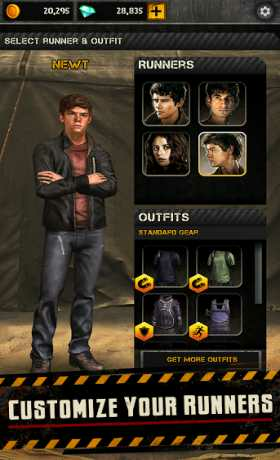 – Equip your runners with outfits which grant special skills. 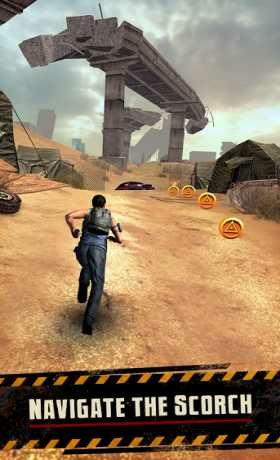 – Navigate The Scorch, complete objectives and unlock new stages! – Compete against others on the leaderboards!